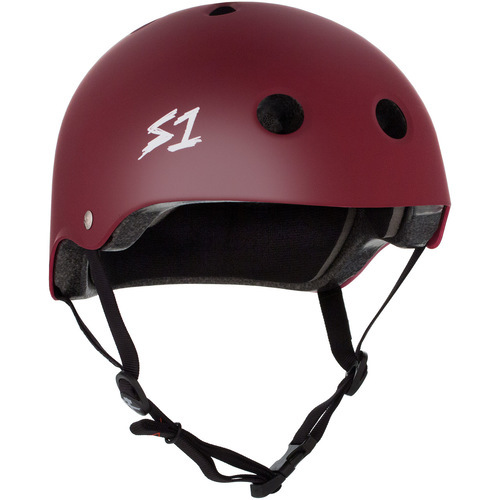 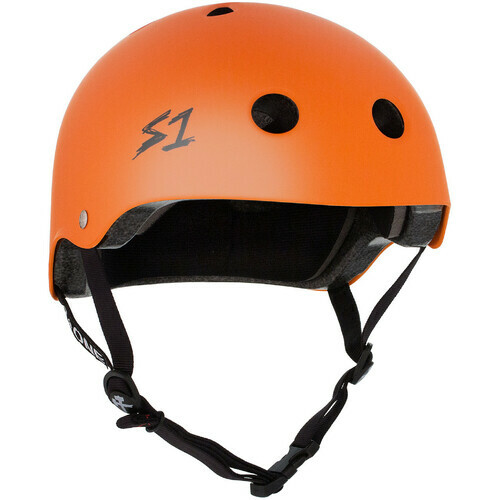 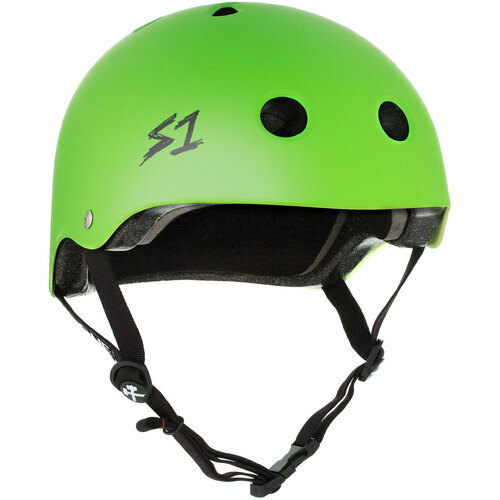 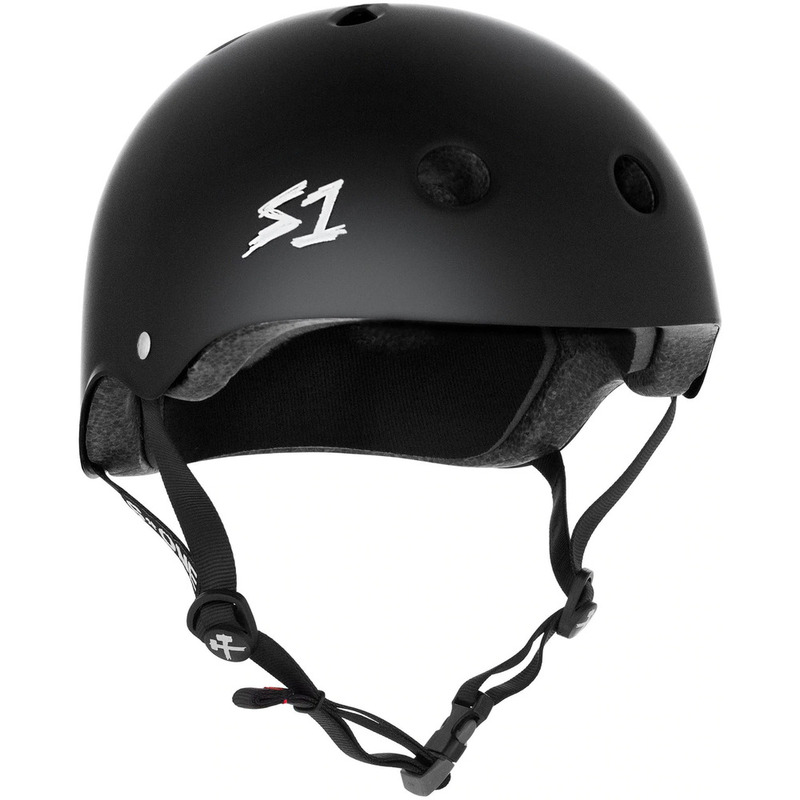 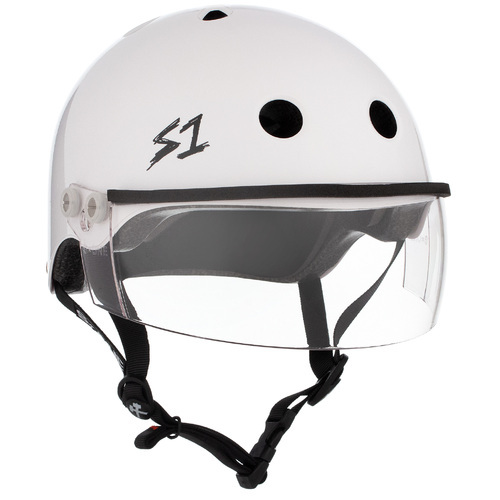 The S1 Mega Lifer Helmet is one of the best fitting and safest helmets for Skateboarding, Longboarding, BMX and Roller Derby. 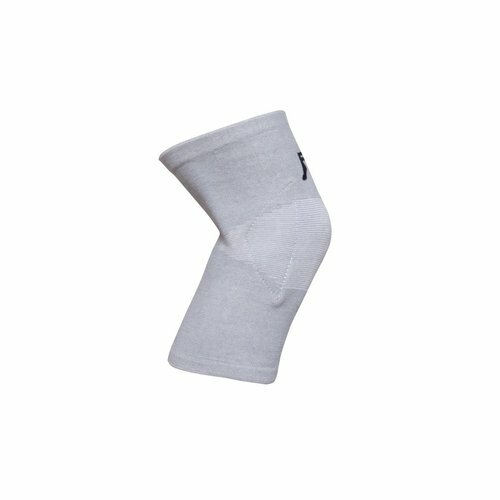 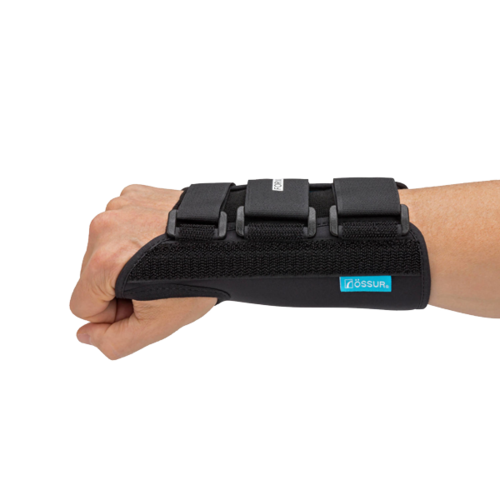 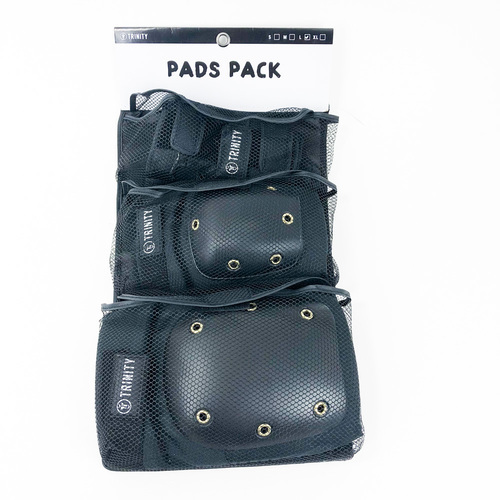 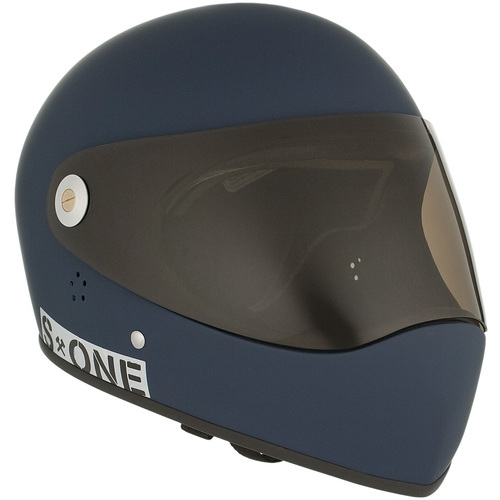 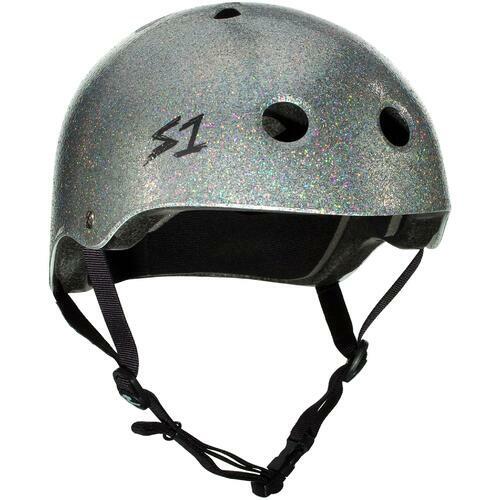 With it's bigger shell size it is designed to fit people with bigger heads. 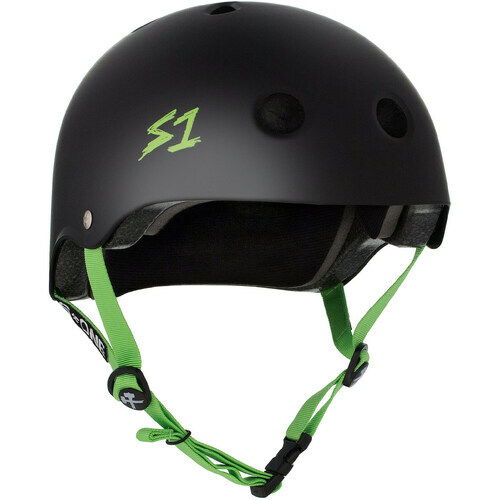 The Mega Lifer Helmet uses a specially formulated EPS Fusion Foam which allows it to protect your head from multiple low force impacts as well as high impacts. 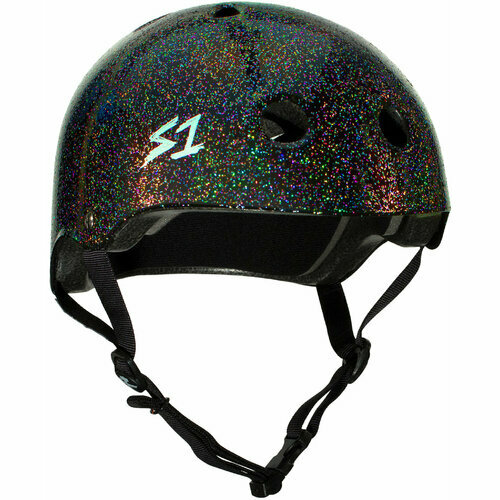 The Mega Lifer Helmet is a Certified "multi-impact" helmet and is up to 5x more protective than the soft foam non-certified helmets. 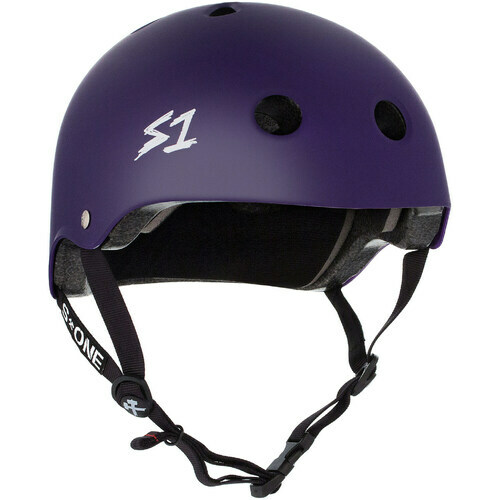 The Mega Lifer helmet is a break through design combining the added safety of a CPSC and ASTM certified helmet with the comfort and fit of a non-certified helmet. 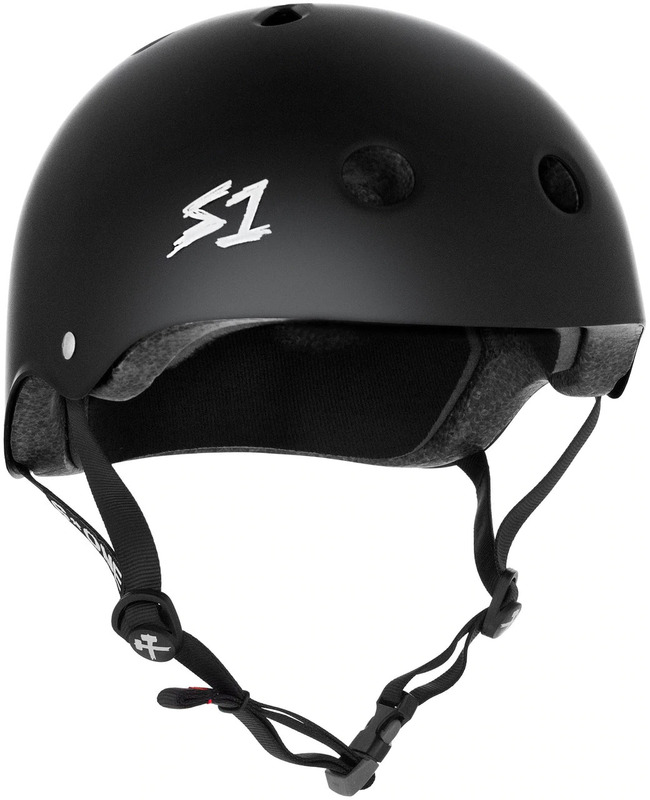 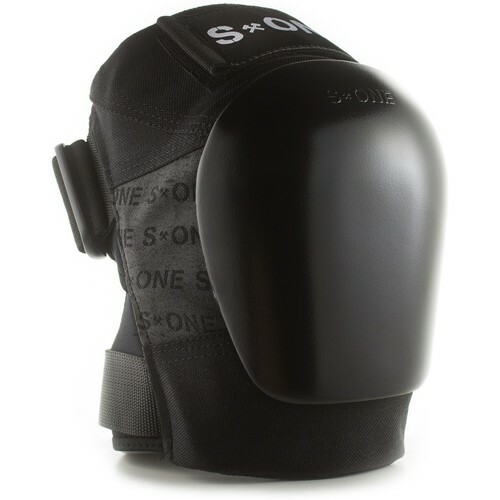 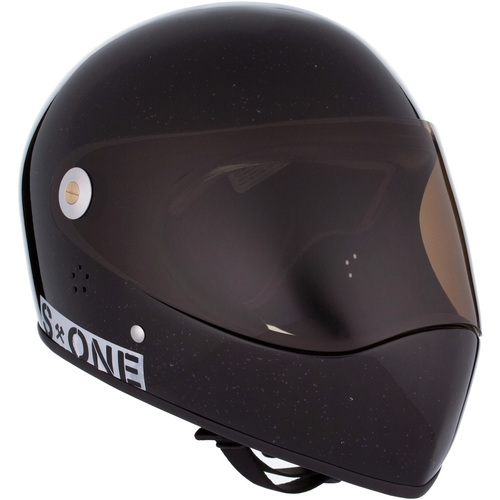 The S1 Mega Lifer Helmet is the best fitting High impact and Multiple Impact helmet on the market.